Our student workers, faculty, and staff are here to help you get the most out of our library resources. Also see “Library” in the Campus Directory. 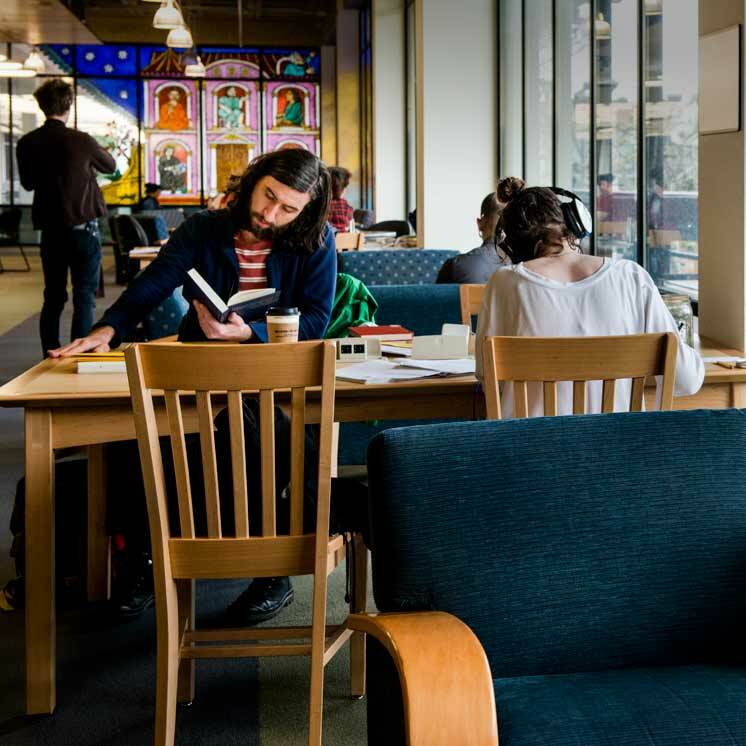 For immediate research service, please contact the Research Services Desk in person or at (360) 867-6252 during posted research service hours. To schedule a research consultation with a library please use our Research Assistance Form. See a full list of departments under “Library” in the Campus Directory. Students - interested in working for us? Please fill out this student worker application (Word doc) and return it to the library circulation desk.